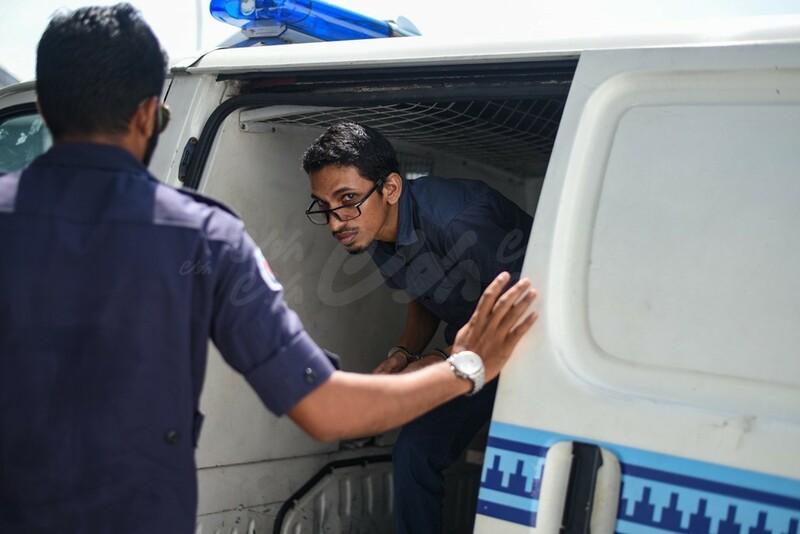 Family of jailed magistrate Ahmed Nihan has asked the country's human rights watchdog to open an investigation claiming that he had been tortured in prison. Chief magistrate of the Alif Dhaal Maamigili magistrate court Ahmed Nihan was found guilty of conspiring to kidnap the president and exert undue influence on the government in June 2016. Nihan's wife in a Tweet said her husband had been manhandled out of his cell and the family had asked the Human Rights Commission of Maldives (HRCM) to launch a torture investigation into the incident. High Court on Monday had ended the appeal hearings for the magistrate convicted and sentenced to 17 years in prison for forging a warrant to arrest the president.